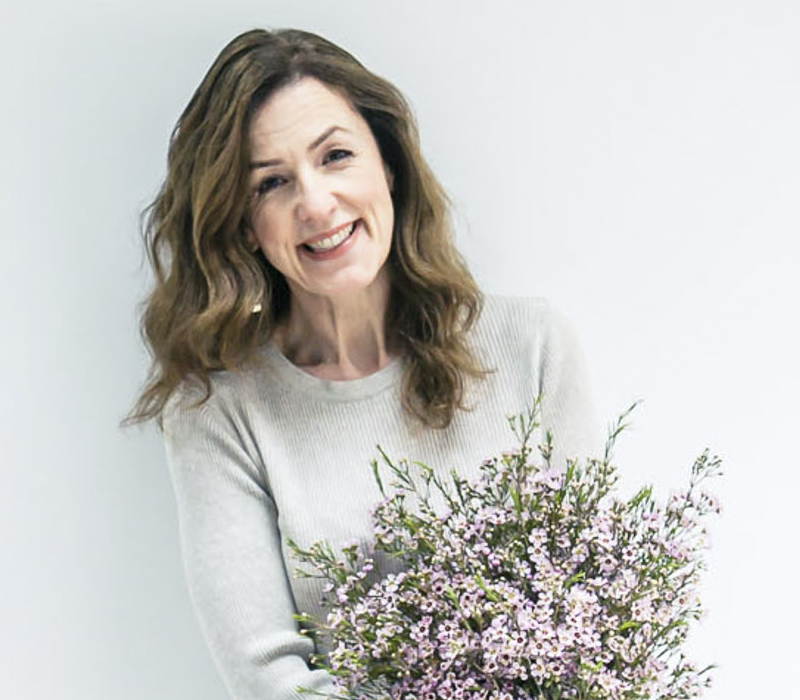 On Valentine’s Day, I’m delighted to feature an interview with florist Kerry Wilkinson from award-winning Tineke Floral Designs. 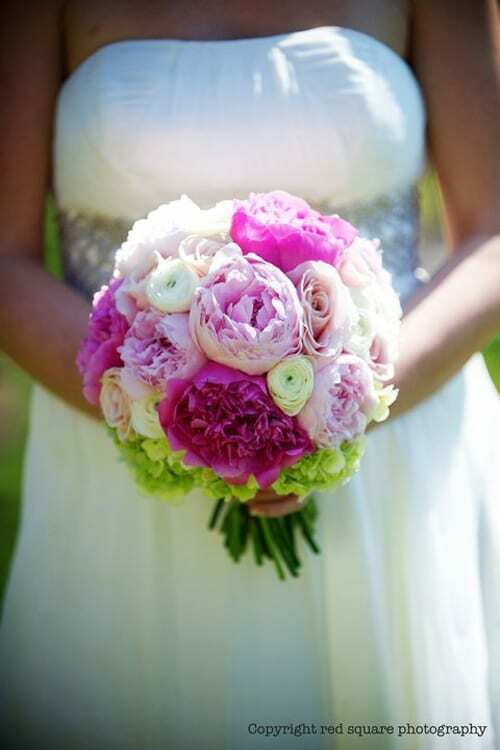 Kerry is the Director/Founder and Head Floral Designer at Tineke. 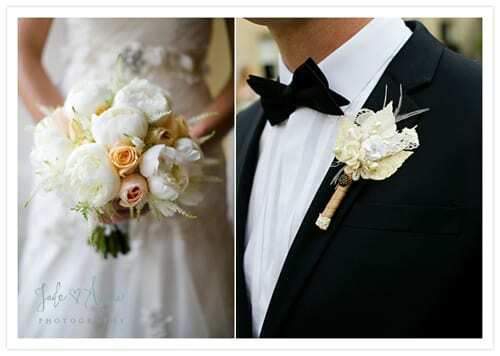 She has a team of four who include Andrew Booker (Director & Marketing), plus John Wilkinson, Shaun Millward and Avie Watson who are florists and venue dressers. 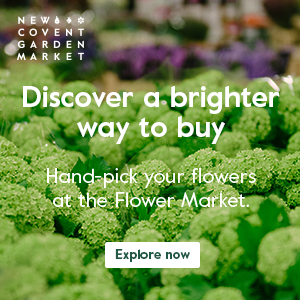 I’ve been interested in flowers and floristry since the age of eleven. And word got around and eventually, eleven years later, in 2005, Tineke was born! 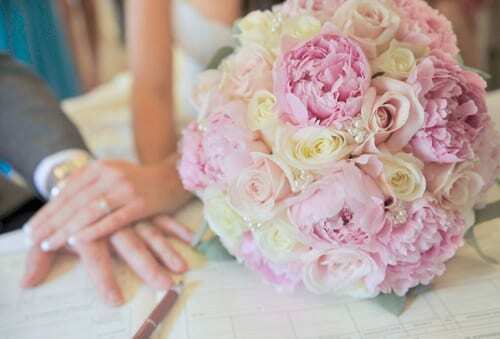 I just adore flowers and I love the end result of a wedding. We’re currently based in Matlock, Derbyshire with a base in Chesterfield and also expanding this year to Ashbourne. 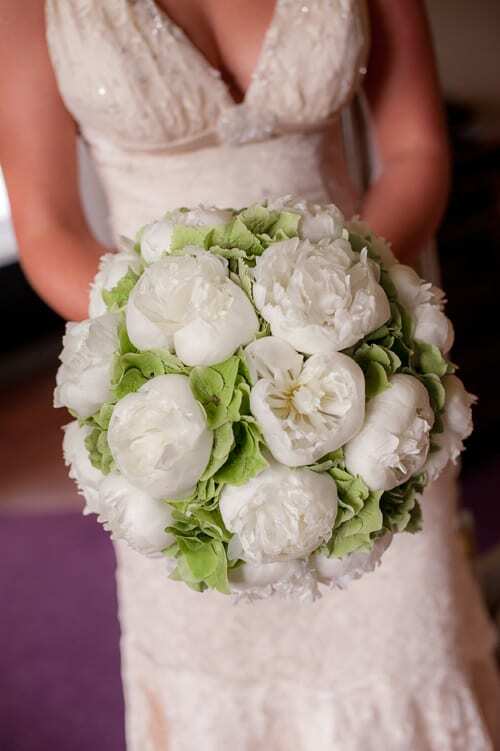 We offer all aspects of floristry, but specialise in wedding flowers. 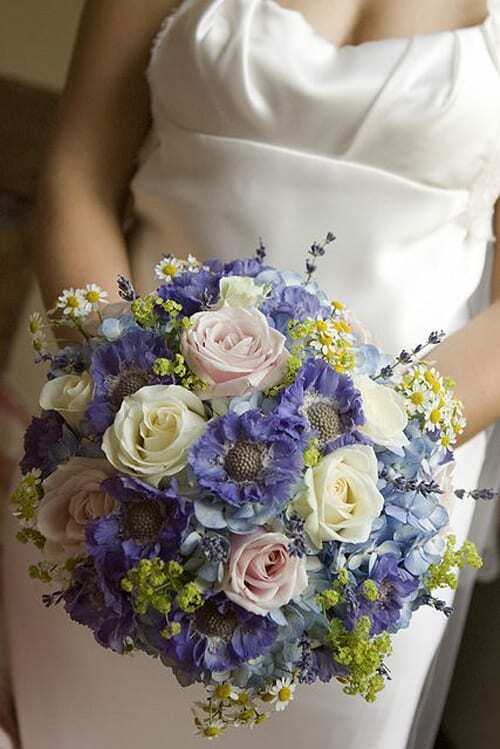 We also send gift bouquets all over the UK. 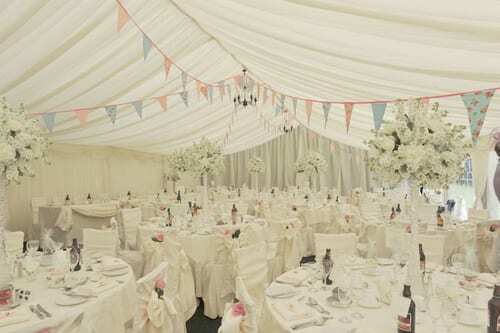 I would describe our style as romantic, classic with a country garden/vintage feel. 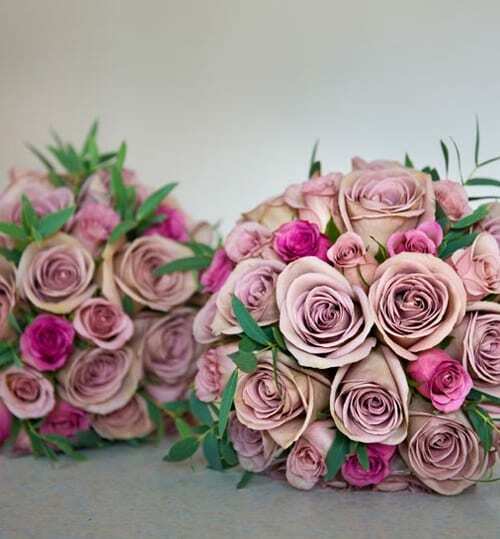 We’re thrilled to have been awarded the National Winner – Best Wedding Florist in the UK by the Wedding Industry Awards, so we’re looking forward to working on lots of lovely weddings. We’re also opening another branch as mentioned above, and are updating our online store to be more user-friendly and attractive. Hard one. 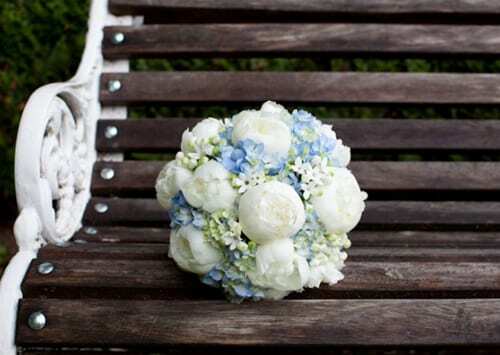 I have many flowers that I love such as hydrangeas, peonies and roses. 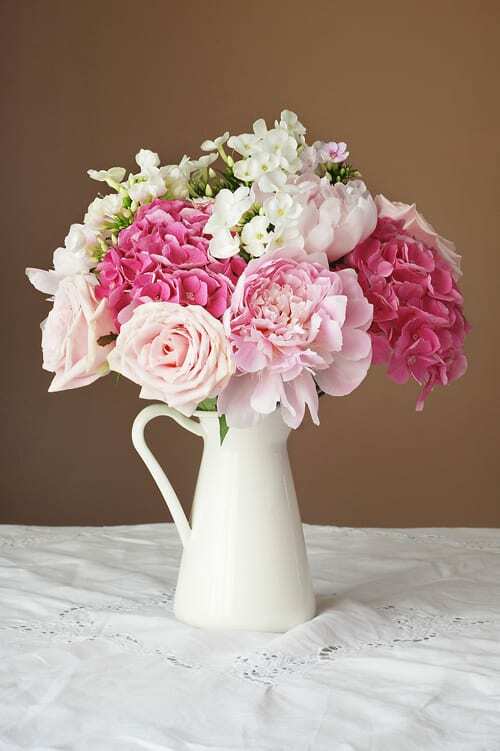 But I would have to say an English stock is my all-time favourite for the wonderful scent and natural, country garden look. 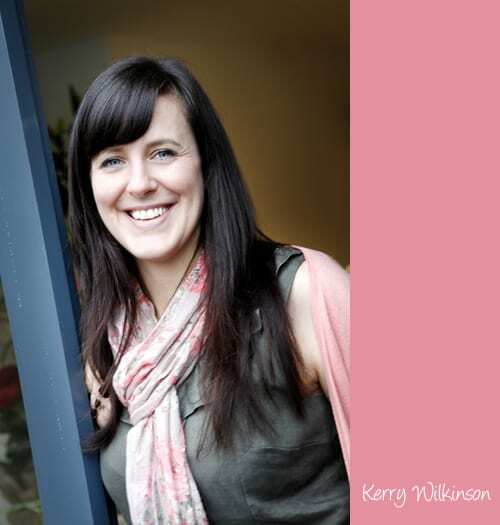 Many congratulations to Kerry and her team on their recent award! If you’d like to keep up-to-date with Tineke’s news, they’re on Twitter and Facebook, plus have a blog.